WASHINGTON — Today, the U.S. Department of Veterans Affairs (VA) announced a six-week extension of the strategic review of its Program of Comprehensive Assistance for Family Caregivers. On April 17, the Department of Veterans Affairs (VA) announced a decision to temporarily halt certain revocations from the Program of Comprehensive Assistance for Family Caregivers because of concerns about inconsistent application of eligibility requirements for the program throughout its medical centers. VA will use the six-week extension of that temporary halt to complete its review of the program. 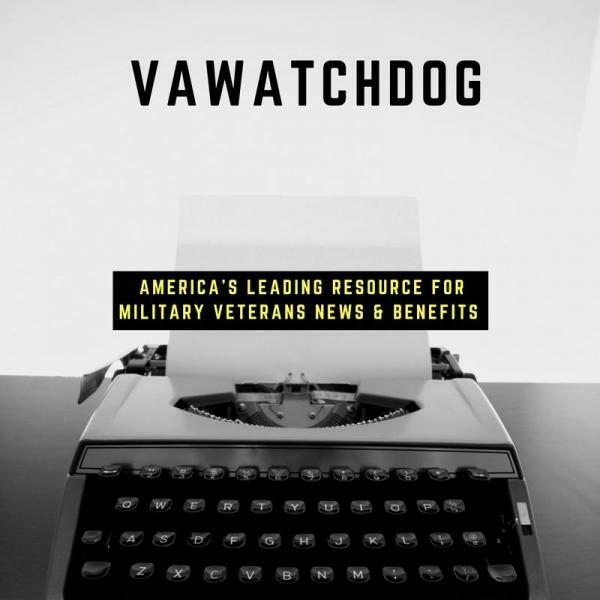 At the end of that review, the VA intends to provide clarity on enrollment criteria for the program and to seek authorization to use the program’s existing resources for those who need them most.